Every once in a while I reach out for a photo shoot. I guess my camera just gets lonely. I don’t take enough pictures ... over 25,000 photos taken in 2017. Wynwood Walls/Arts District is always such an exciting place to go. First of all they are always camera/model friendly. Police officers and grounds crews don’t come up to us and ask us for our “permit” and if we don’t have it, we are asked to leave or even worse yet escorted off. Every time I go to Wynwood, which seems to be 2-3 times per year, there are new paintings that were painted on top of previously painted walls. Ever changing. That’s exciting, except when your favorite wall/painting is no longer there. 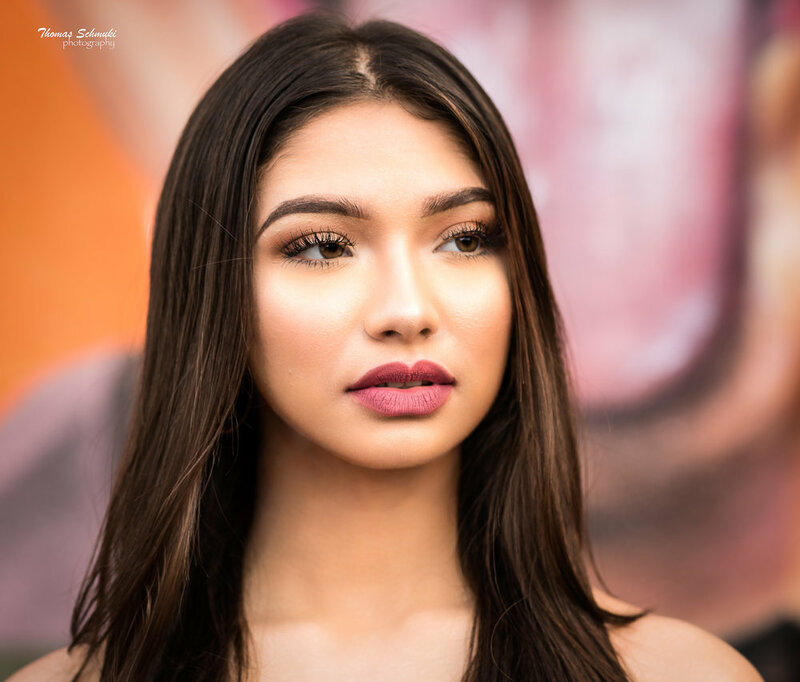 My models family drove all the way down from Orlando (4 hour drive) just to shoot with me at Wynwood. What an honor. Samantha is one of KK Swimwear’s premier swimsuit model The President/Owner/Creator of KK Natalia Garcia responded to my search for a shoot on Sunday. She had planned on shooting Samantha herself.... a very good photographer in her own right. She asked me to fill in for her because of personal issues that came up. I would like to personally thank Samantha, her parents and especially Natalia for the invite. Samanthas father was so helpful lugging around my heavy equipment and holding my lights! I could not have done this without you. You will see some fantastic photos in the near future. Here are just a few of my first edits. If you are shooting a model, people, THEY are the subject, NOT the walls. If you want to include detail of the WALL painting and the model, make sure your F-STOP is approprate based on your lens choice, your distance from the model and the models distance from the wall. I frequently shoot multiple F-Stops so I can choose later the best choice. Last tip; there are lots of lines, use them (leading lines). Always make sure the lines draw attention to your subject, the model.